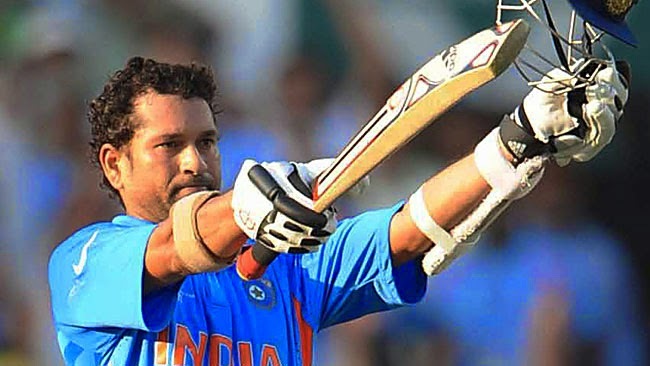 Indian Cricket legend Sachin Tendulkar is going to debut in the forthcoming untitled biopic movie under the direction of London based film maker James Erskine. The movie is produced by Mumbai based production company 200 not out which is working on the Sachin Tendulkar works. The company has captured lot of clippings of Sachin journey in the cricket. Sachin who who made 15,924 runs from 200 matches and he entered into the cricket at a age of 16 years old as little master created lot of records in the cricket.